The 2016 Ford C-Max Hybrid mixes style with substance to create an efficient green car that is also fun to drive. This is a One owner with a perfect Carfax! 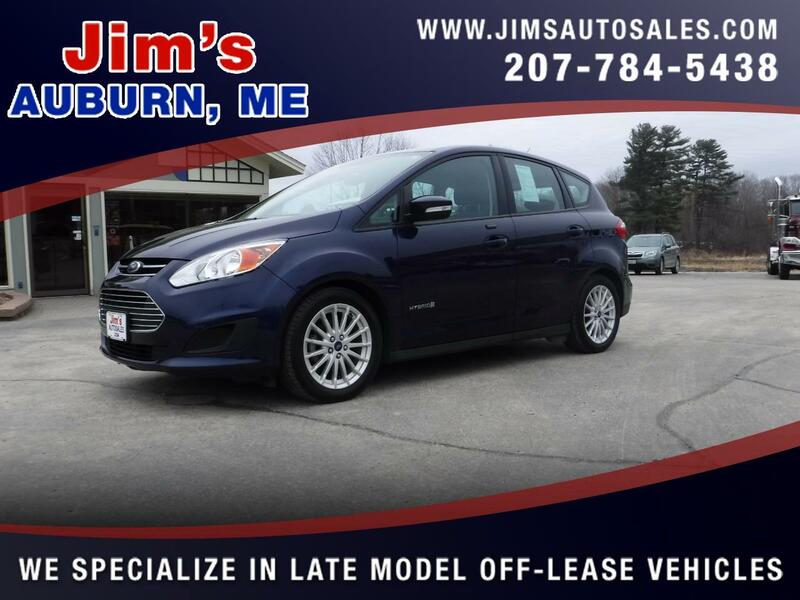 This low mileage Ford CMAX Hybrid is spacious, and VERY gas efficient getting up to 42 MPG EPA city rating! You'll enjoy the heated seats in the winter time! If you're considering a Toyota Prius, come take this for a spin instead! Message: Thought you might be interested in this 2016 Ford C-Max Hybrid.